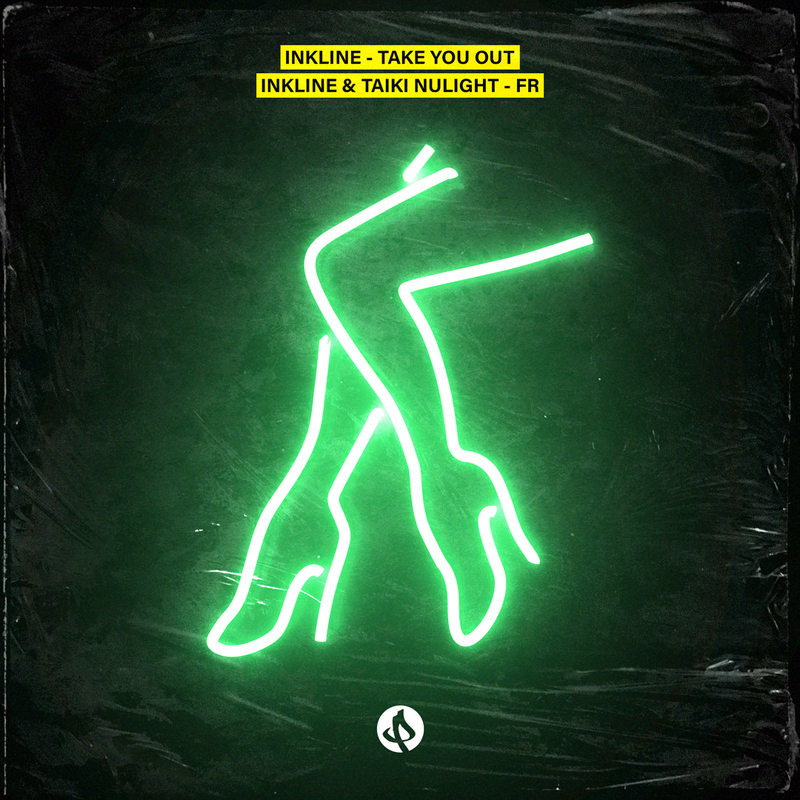 Inkline also put together a selection of very well received self-released singles, which alongside his appearances on labels such as Southpoint and Broken, rounded off a very successful year for the young producer. 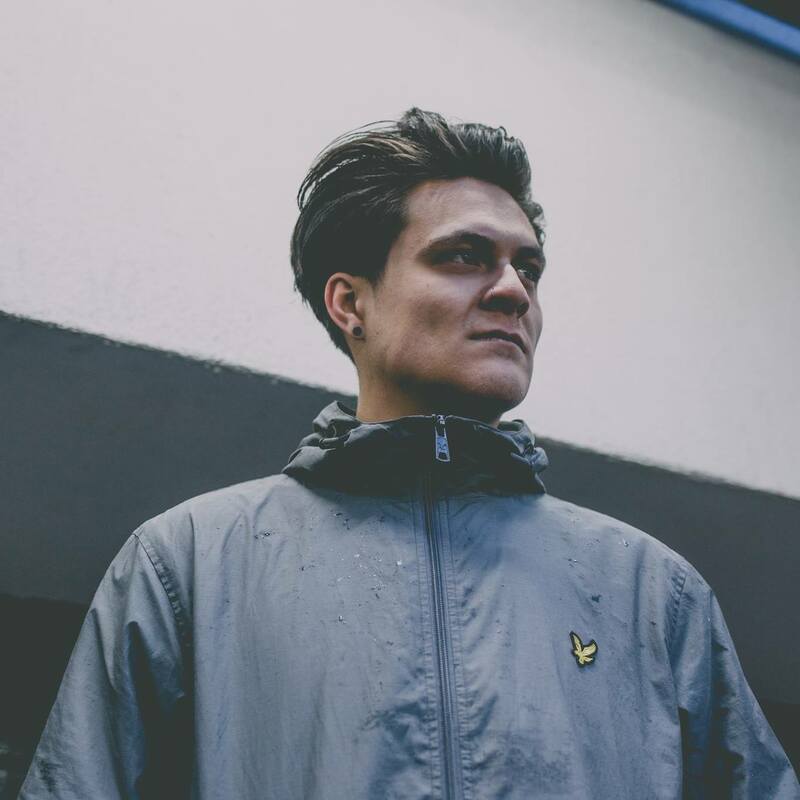 We are very happy therefore to see him back amongst the beats as he makes a hard hitting return alongside the ever-ready Punks Music imprint, who also put together an absolutely storming 2018. What a way this is then to kick off a brand new year of bass music. Before he got away we were able grab one last smidgeon of information, when we asked about the near future he happily replied with “Lots and lots of new music! I’m going to trying out some new themes and working with other producers as well”.